With an updated edition of the Deadzone rules comes an updated starter set. 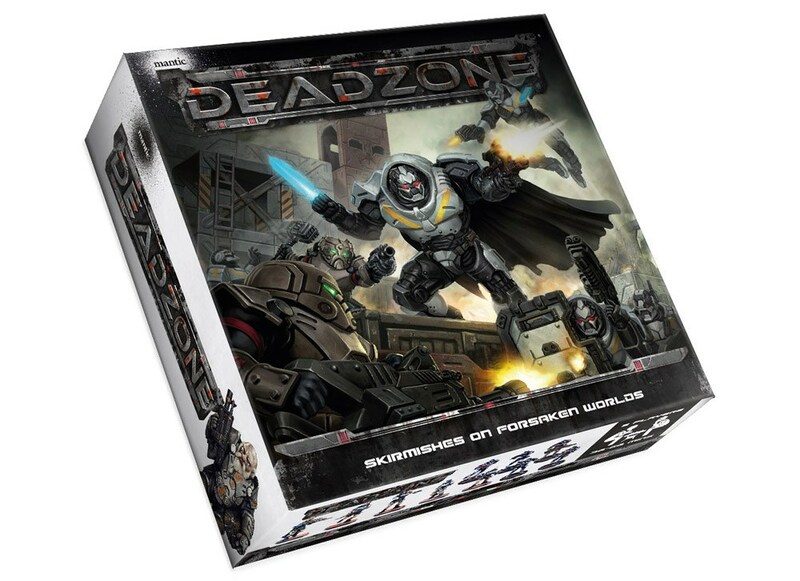 The new Deadzone 2nd Edition Starter Set is designed to be the perfect entry point for new players as well as a great re-introduction for veterans of the 1st edition of the game. 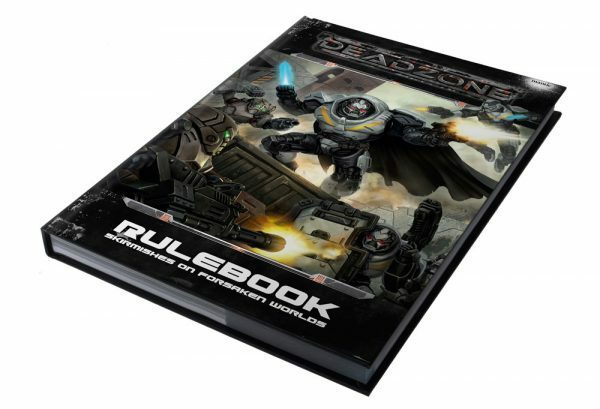 A beautiful hardback rulebook that contains rules and stats for all of the factions in the Deadzone game. 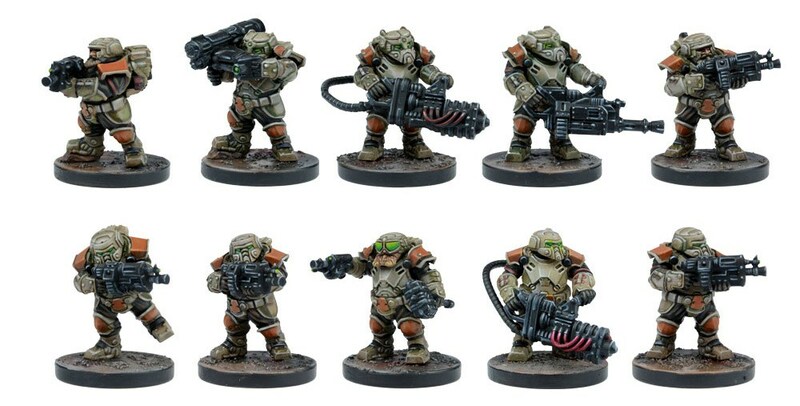 There are two factions to choose from in the box – Enforcers and Forge Fathers. 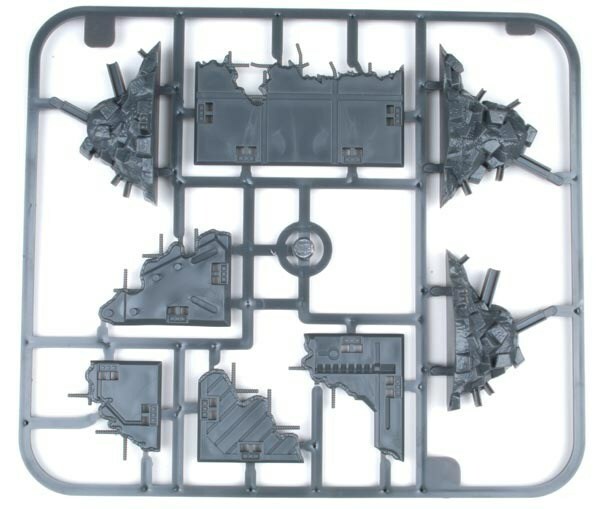 The Forge Fathers Strike Team consists of 10 Steel Warriors, who can also be built as Huscarls or Stormrage Veterans. 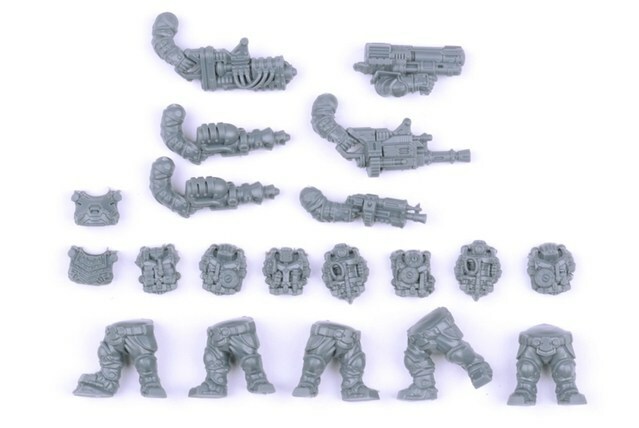 They can choose from many different weapons, including Forge hammers, Hailstorm Autocannons, Missile Launchers, Flamers or Magma rifles. 1 D.O.G. drone with a burst laser. The is a wide variety of weapons included, such as Burst Lasers, Incinerators, Tag rifles, sniper rifles or wrist blades and pistols. There are additional accessories like pouches too. 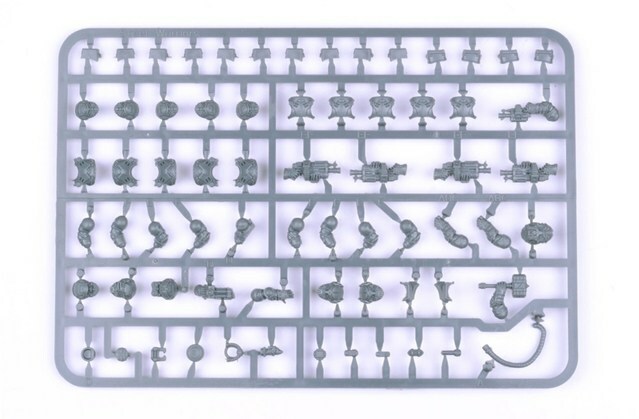 All of these models are high quality sprued hard plastic allowing you to customise your models and get them ready for combat as quickly as possible. 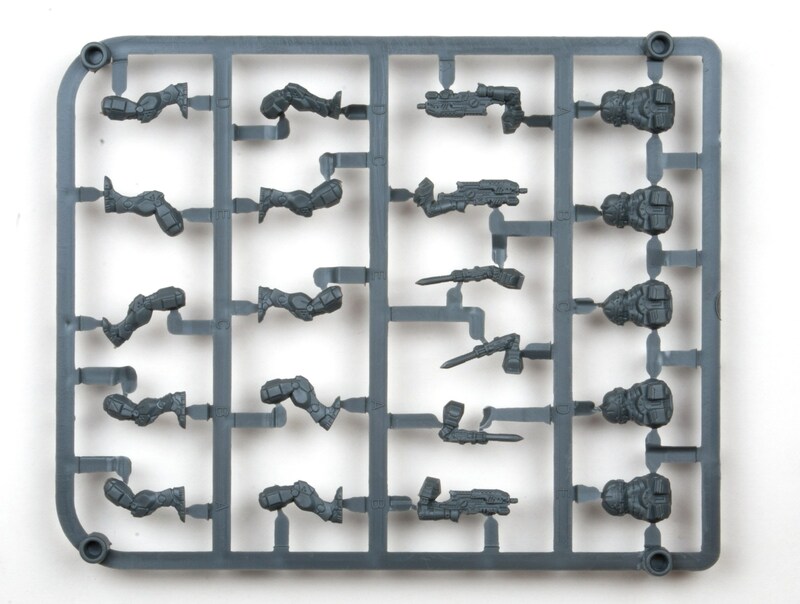 If you own models from 1st edition, then you will be happy to see the brand new Pathfinders and Steel Warriors found in this box set to add to your Strike Teams. The battlefield is an essential part of the Deadzone experience. Sniping from great heights, bouncing from cover to cover, ducking down behind your captain’s eye and blazing away at your opponent – the battlefield lends the game atmosphere and that cinematic feel you’ve come to expect from Deadzone. 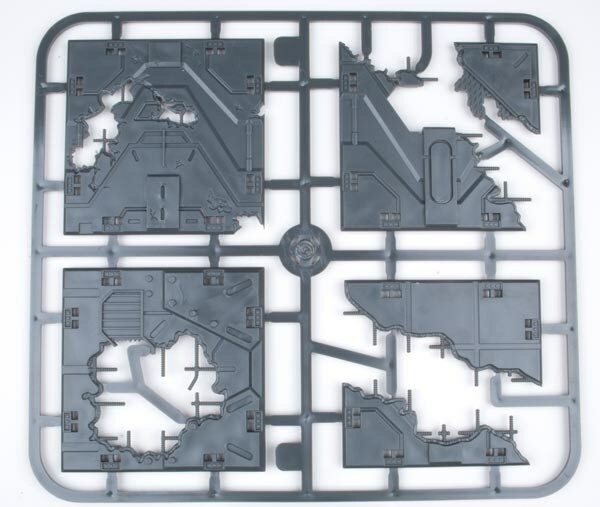 The battlefield is brought to life through a combination of ruined Battlezone terrain tiles and intact walls and barricades. 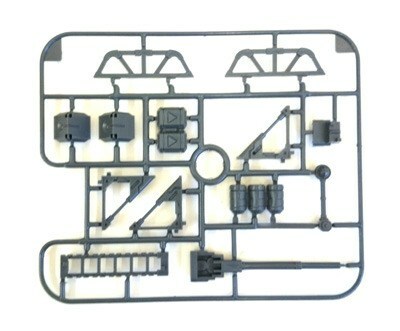 The terrain is modular – you can build it however you like. Just simple use ‘click’ the connector in or push them out to build your construction. 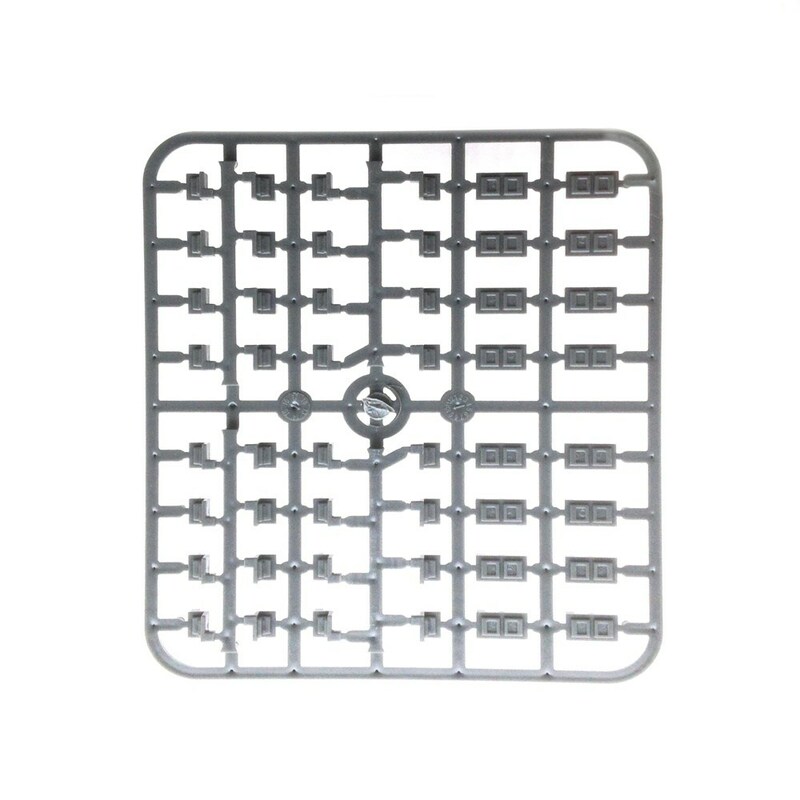 If you want to have a larger board or to add more scenery, then additional mats and Battlezones terrain kits are available to purchase separately. A full campaign system for running linked game with friends or at a club. There are also two sets of dice you will need for the game included in the box. 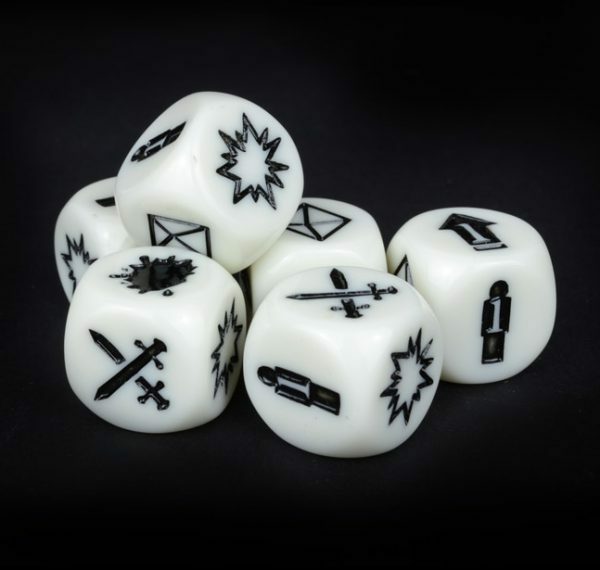 Eight sided dice are used to roll for most of the games rules, with six special six-sided command dice being use to represent Orders. You can purchase additional dice separately if you find that you need more. If you’re thinking of entering a Deadzone, or are surprised to find your homeworld suddenly placed under containment protocol, then this is the perfect place to get started! What do you think of the 2nd Edition Starter Set? 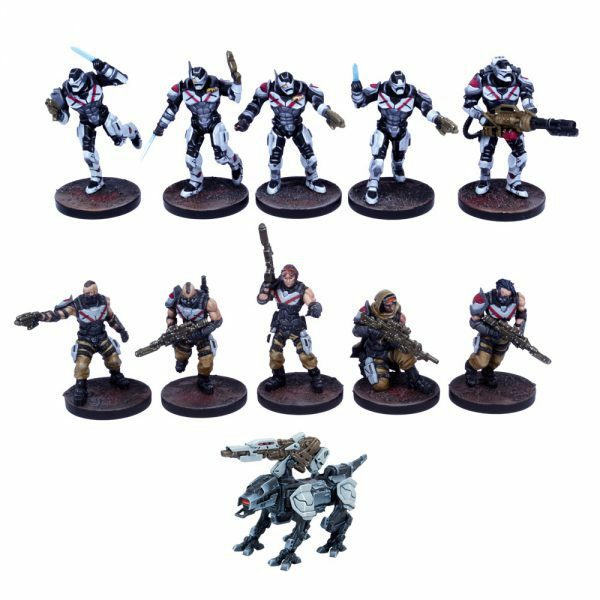 The Deadzone 2nd Edition Starter Set, Deadzone 2nd Edition Rulebook, Enforcer Faction Starter and Booster and the Forge Father Faction Starter and Booster are all available to pre-order from all good hobby stores and the Mantic webstore. These will be shipping in May. 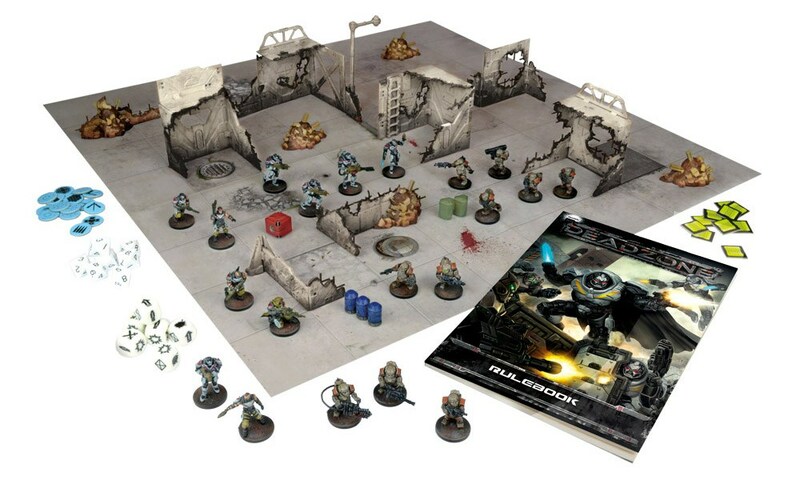 The post Unboxing the Deadzone 2nd Edition Starter Set appeared first on Mantic Blog.